While all of us at Glamamom consider ourselves social media buffs, we&apos;re sensitive about the information we share about our families and understand that the online community isn&apos;t for everyone. 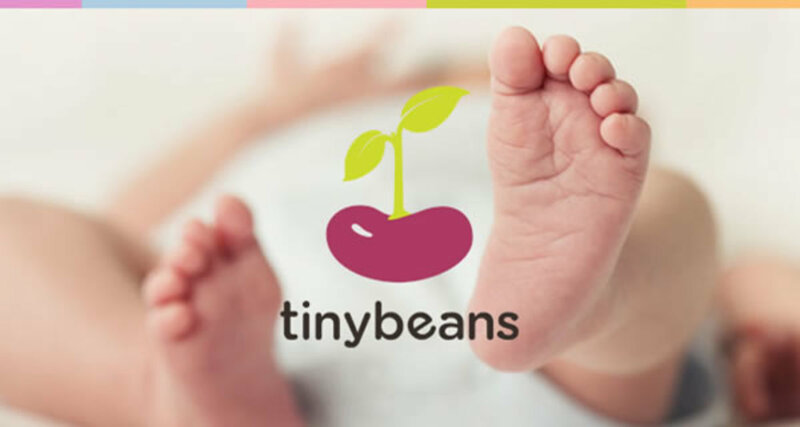 Our friends at Tinybeans recognized the need for a private platform for families to share information with friends and family and created its private online baby journal. Have you tried Tinybeans yet? Tinybeans can be used through its app or website to privately record moments and milestones with loved ones. An email can be automatically sent to select family members with regular updates and in return, family and friends can provide encouragement and support. There&apos;s even access to personalized expert content based on your child’s milestones to further feed their development. We love Tinybeans&apos; ability to connect families separated by oceans, continents or just suburbs, and think it&apos;s a great alternative to social media for recording and tracking milestones. Our favorite feature is that you can easily create beautiful photo books from the content to treasure forever! Sign-up for free here or download the free app.